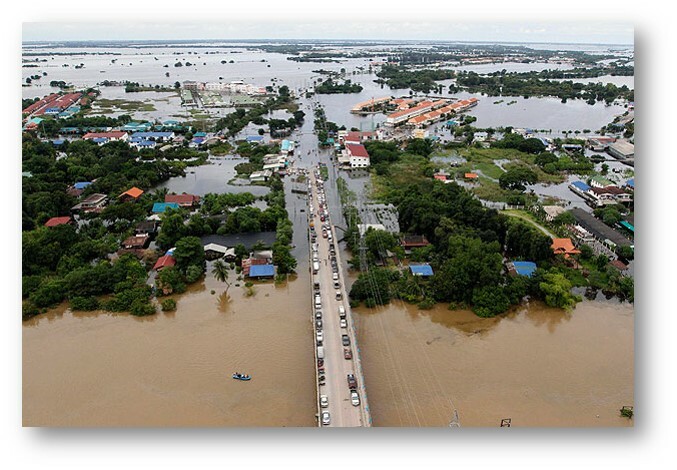 As floods and other hydro-meteorological disasters become more frequent and severe, societies are weighing options for risk mitigation. Yet, risk analysis and policy are limited by insufficient understanding of the socio-economic impacts of disasters and community adaptation behavior. To address these critical gaps, I have developed a framework for economic valuation of flood impacts (2015) and reconciled terminology and methodological approaches across disciplines (2018). In order to evaluate the effectiveness of mitigation and adaptation options, I have conducted a randomized field experiment to examine communication strategies (2016) and used propensity score matching to assess how social media can reduce disaster losses (2016). Ensuring safe water supply for communities is a growing challenge in the face of aging infrastructure, impaired source water, and strained community finances. This research area advances understanding of evolving challenges and underlying drivers in order to inform pressing decisions regarding infrastructure investment, new source development, and demand management. Recently, we assessed spatial and temporal trends in drinking water quality violations across the U.S. (2018). Rural, low-income communities were found to be especially vulnerable to violations of health-based standards. Additional research has centered on simulation modeling of past and future trends in global water-borne disease burden (2013). Furthermore, we have developed a new statistical method to assess water availability impacts due to simultaneous changes in climate and urbanization (2015). Description: Final panel dataset used to assess the relationship between drinking water quality violations and characteristics of water systems and communities. 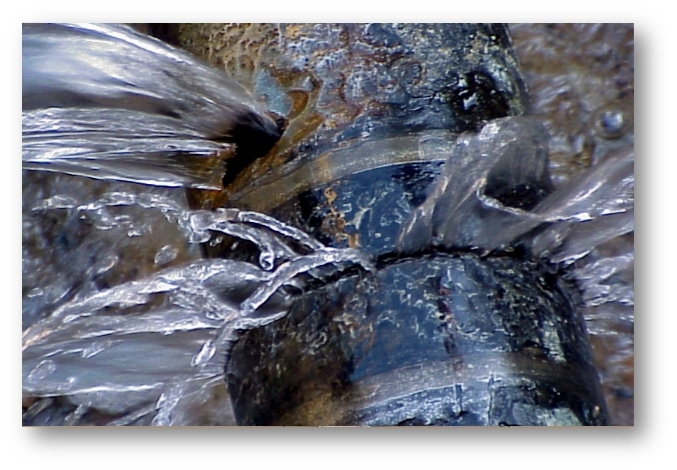 Contains observations for 17,900 community water systems across 34 years. Variables include indicator of violation occurrence, water system characteristics (e.g. source water, service population, ownership type), and county-level community characteristics. Reference: Allaire, M., H. Wu, and U. Lall. (2018). National Trends in Drinking Water Quality Violations. Proceedings of the National Academy of Sciences. 115(9) 2078-2083. Copyright © 2019 Maura Allaire. Powered by WordPress. Theme: Spacious by ThemeGrill.